The ultimate PayPal bypass ‘security measures’ hack. Last week, I wanted to login at my PayPal account. 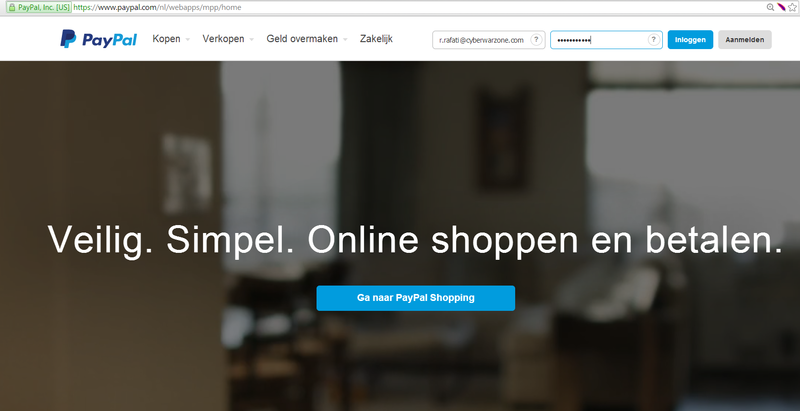 I clicked on the official ‘PayPal’ login button and I was redirected to the official ‘PayPal Security Measures’ screen. The PayPal verification demanded that I needed to provide the answers to my secret questions. But I forgot the answers to my secret questions. I researched the possible options which are provided by PayPal to bypass the verification screen without providing the secret answers. PayPal demands that you have to call the PayPal service first, if you call them they will guide you to reset the verification screen. The security measures is implemented by PayPal to verify the PayPal user accounts. Navigate to the official PayPal website and make sure that you have your credentials ready. Login at the official PayPal website, and see if you get a security measures screen. 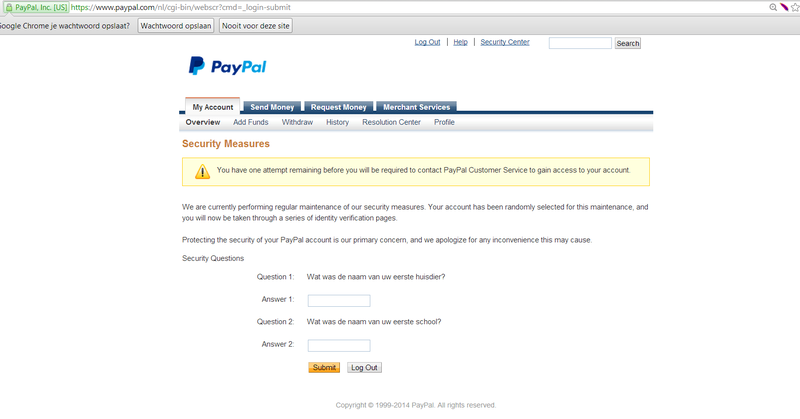 The security measures screen from PayPal demands the user to provide ‘secret’ information. The user does not have this information, or has forgot the information.